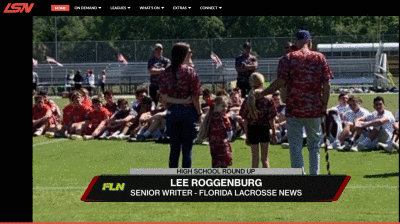 Author’s Note: Lax Sports Network is providing a weekly high school recap segment on Thursday nights and this is the latest one. 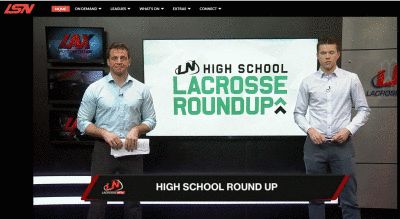 FLN’s portion starts at the 1:25 mark but I suggest you watch the entire segment since there’s input from Boys’ Latin HC Brian Farrell and Haverford (Pa.)’s Director of Operations Brendan Dawson. PrevTWO Florida Schools in the Latest Under Armour/IL Girls Top 25 Poll!